"50 k orchid" new restaurant at Water's edge, Battaramulla was opened yesterday by Hon. Prime Minister Ranil wickremasinghe. Minister of urban areas and western development Patali Champika Ranawaka, Minsiter of finance and media Mangala Samaraweera, Minister of health Hon. 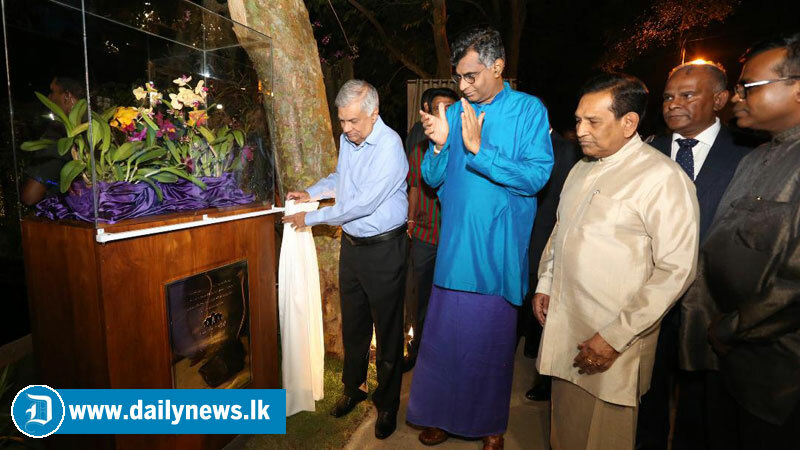 Rajitha Senarathna, Deputy Minister of Skills Development and Vocational Training Karu Paranavithana and The chairman of Waters Edge Chamath Silva were among the invitees who graced the occasion.